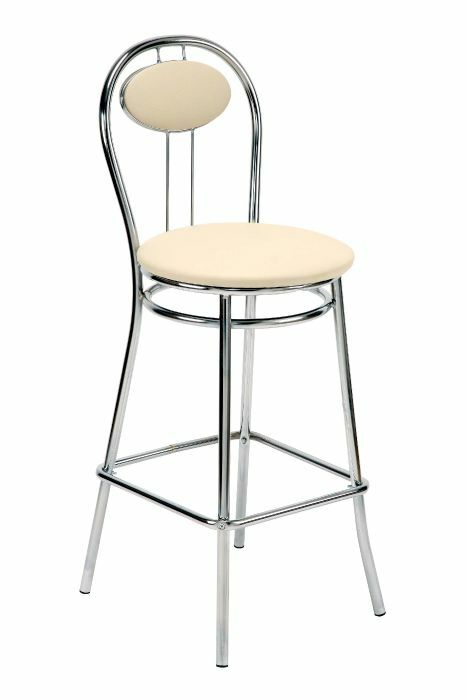 Stylish designer bar stool with an upholstered seat and back pad. The leather comes in a wide variety of choice and the frame is finished in Chrome or Aluminium. Contract four leg bar stools available on a lead time of four weeks. 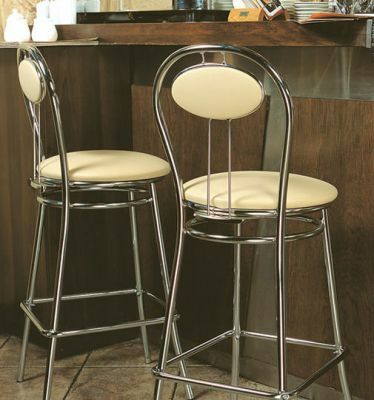 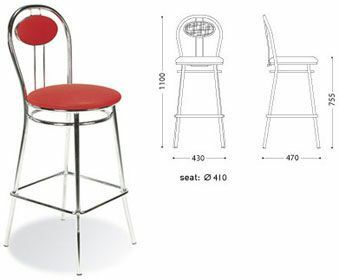 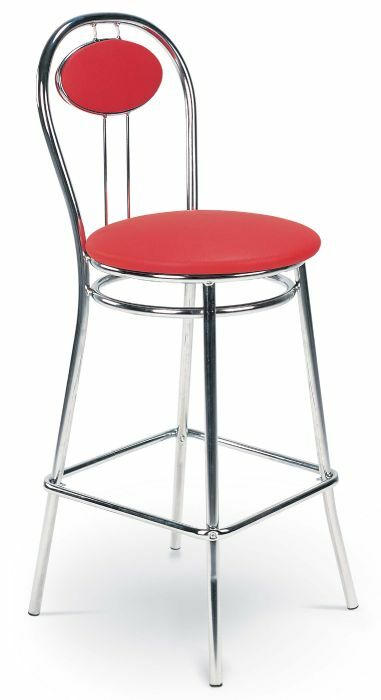 These bar stools are suitable for use in commercial environments.